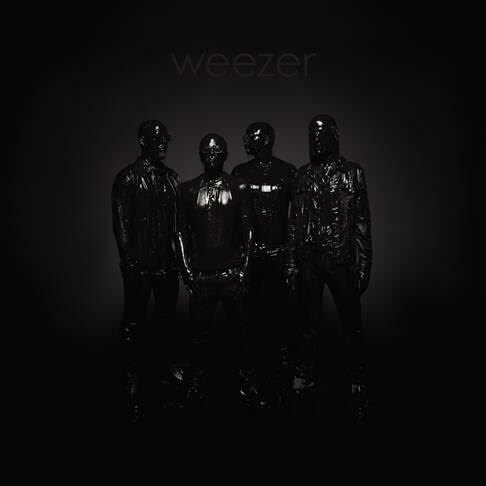 Weezer’s highly anticipated album has been announced for release on 1st March 2019 and will be titled ‘Weezer (The Black Album)’. You can watch the video for ‘Zombie Bastards’ taken from the album below. The band have also announced that they will be headlining London’s Brixton Academy on 29th June 2019.